As a YuBoss Agent, promoting via social media is one of the easiest and fastest way to promote and get rewarded quickly. To promote via face book for instance, all you need is an active and functional account, with this you are sure to reach out to individuals within your circle and across other circles just by posting out great offers and directing appropriately. 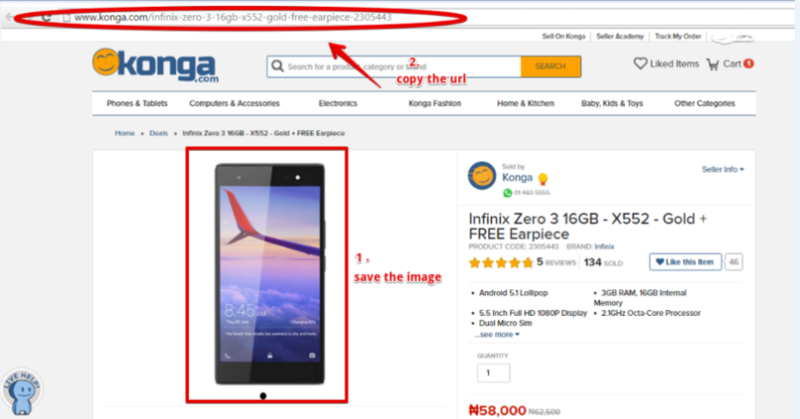 STEP 1 : Search for your preferred product to promote from konga.com . Save the image and copy the product url. 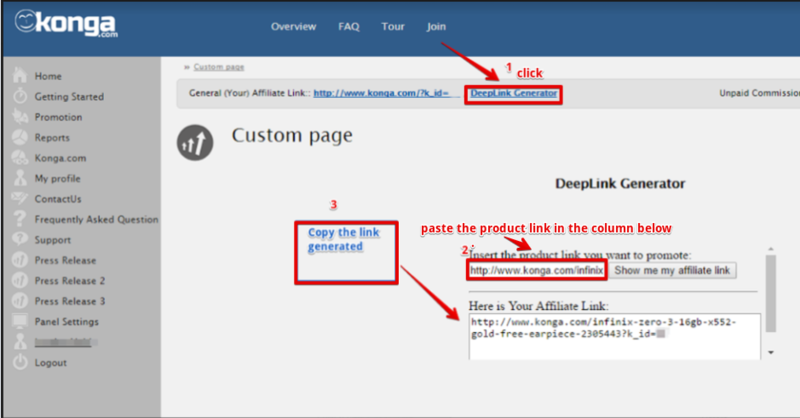 STEP 2: Visit you dashboard, click on the deep-link generator, insert the product link and copy the newly generated link. 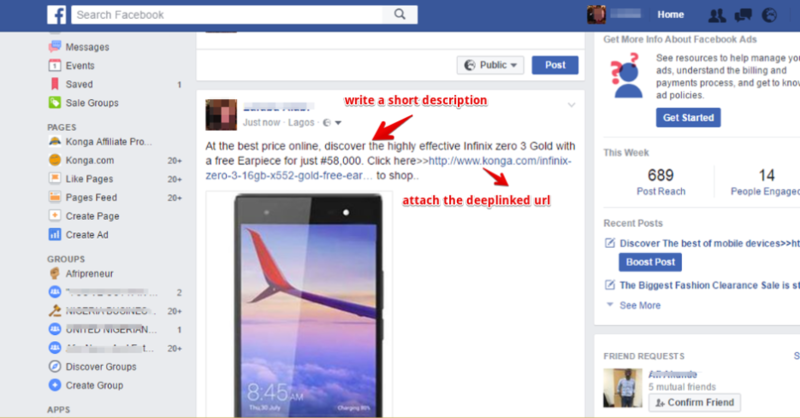 STEP 3: Visit your Facebook page, upload the image . Write a short description and attach the deep linked url. (If too long you may shorten with the google url shortener). Then Post. There you have it!! Try out the simple steps and watch your commissions double.